Lake Tahoe is one of the premier California tourist destinations…and rightfully so! The massive blue lake surrounded by a crown of Sierra peaks is unmatched in its unique and stunning beauty. This being said, it can be difficult to travel cheaply and experience the true wonder of Lake Tahoe. Unless you live in Sacramento or Reno it would be very difficult to make a day trip to Lake Tahoe and so you have to find a place to stay. For the sake of this post, I will be focusing where to stay and what to do on the North Shore of Lake Tahoe (my favorite side of the lake). The North Shore of Lake Tahoe is comprised of several small locales stretching 15 miles from Tahoe City, CA to Incline Village, NV. The cheapest way to stay in Lake Tahoe no matter what shore you are on is to camp. I will not be covering where to camp in this post, but plan to do so in the future. Probably the next cheapest way to stay in the Lake Tahoe region is to rent a cabin of VRBO with a group of friends and split the cost. If neither of these options are open to you, then I have the place for you: Rustic Cottages! The North Shore has more limited options to stay at and they are split between really overpriced dumpy/dirty motels or very expensive swanky resorts. Located in Tahoe Vista, Rustic Cottages is one of the few places on the North Shore that slips right into the middle of those two categories. Rustic Cottages is made up of two separate parcels (Rustic Cottages and Tahoe Vista Lodge and Cabins) about a mile apart from each other. Both parcels are comprised of several small cabins, most of which include a small kitchenette. The cabins range in size from a studio with no kitchenette ($99 a night) to a 3 bedroom, 2 bathroom, and 1,950 sq. ft. home ($399 a night). Not only do you get a kitchenette, which can help you keep your food costs down by eating in, you get free breakfast! Here are some of the amazing benefits that are included in you stay: a continental breakfast of homemade muffins, waffles, orange juice and coffee in the lodge every morning, homemade treats, such as chocolate chip cookies, candy and brownies, souvenir Rustic Cottage mugs, over 500 movies on DVD and video tape for guests to borrow, free high-speed WiFi, firewood for cottages with wood-burning fireplaces, barbeque grills for guests to borrow, croquet set to borrow, and a horseshoe pit, and sleds, discs and snowshoes to borrow in the winter season. I would recommend staying at the Tahoe Vista Lodge and Cabins if possible because you can walk across the street and hangout on the beach and take in the full view of Lake Tahoe. This is a great place to bring kids for a week or just escape for a weekend getaway. rings. 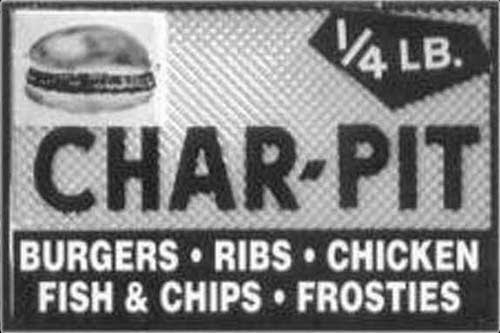 You really can’t go wrong with any of the burgers on the menu. Jiffy’s Pizza: Located in Tahoe City. There are surprisingly not many pizza options on the North Shore, this one is pretty good. It is a little pricier then I would normally spend on pizza, but given the alternatives it is your best bet. Jiffy’s has a solid pepperoni pizza. The Dam Café: Also located in Tahoe City, this is a great place for breakfast, but they also serve lunch. It is really easy to grab your food to go and walk across the street and stare at the lake while you eat. Spoon: Located on the outskirts of Tahoe City, is worth the extra drive time. Maybe the best reasonably costing food on the North Shore. Their tagline is “Comfort food made with fresh healthy ingredients”. How can you go wrong with that? Plates run from $10-$15 and is only open for dinner. Burger Me: Located in Truckee. I know that Truckee isn't really on the north shore of the lake, but this place is too good not to write about. If you have to opportunity to stop here on your way in or out of the north shore, you HAVE to stop. Burger Me has great burgers and diner style sandwiches, but that being said I don't believe there is one bad item on their menu. Tip: This place is extremely popular by locals and tourists alike. If you arrive during normal meal times expect to wait a while for your food...but know that it is worth the wait. There are more things to do outdoors in Tahoe then you can do in a lifetime. I will not try to capture them all here but give some highlights to some fun spots on the north shore and some resources to help you tailor the best activities for your adventures. Commons Beach: Located in Tahoe City, it is a fantastic place to spend a day on the beach and in the water. I would definitely suggest getting here early to stake out your spot. There is a playground for the kids and great safe swimming area. 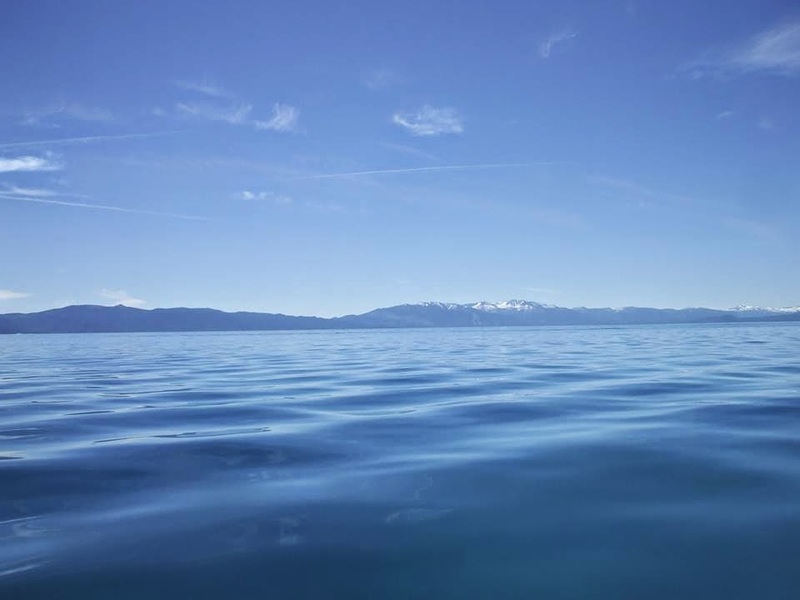 The water in Lake Tahoe is quite cold and swimming is usually only enjoyable on the warmest of summer days. Be sure to pack the sunscreen and an umbrella, there is not much shade available and the high elevation sun can be very intense. North Tahoe Regional Park: If lounging on a beach isn’t quite for you. This regional park is a bit of a hidden gem. In the winter is has a great (paid) sledding hill, but in the summer there are miles of hiking trails and a great Frisbee golf course! If you are traveling with kids, it has several play structures as well. Biking Tahoe City to Squaw Valley (Truckee River Bike Trail): This trail is great for walking or biking. It can be very busy in the summer. You can bike this paved trail the 8 miles up to Squaw Valley Resort. The ride is not very challenging and meanders next to the Truckee River the entire way. It is an absolutely fantastic ride in the spring time. Hiking: There is a trail for every hiker, from beginners to mountaineers, in Tahoe. They are much more numerous than I can list and/or recommend in this post. I would recommend visiting one of the visitor centers to find a trail(s) best suited for your ability.